One of the core driving factors of any organization is the competency level of its various team members. Each individual manager has a team of individuals that combine their knowledge and skills to produce the work required to achieve their assigned goals and targets. It is important to point out that competencies are distinct from goals. Goals are concerned with ‘what’ has been accomplished; competencies are concerned with ‘how’ it was accomplished. If you only focus your monitoring on the ‘what’ element only you will be missing the other half of ‘good’ performance, the ‘how’. 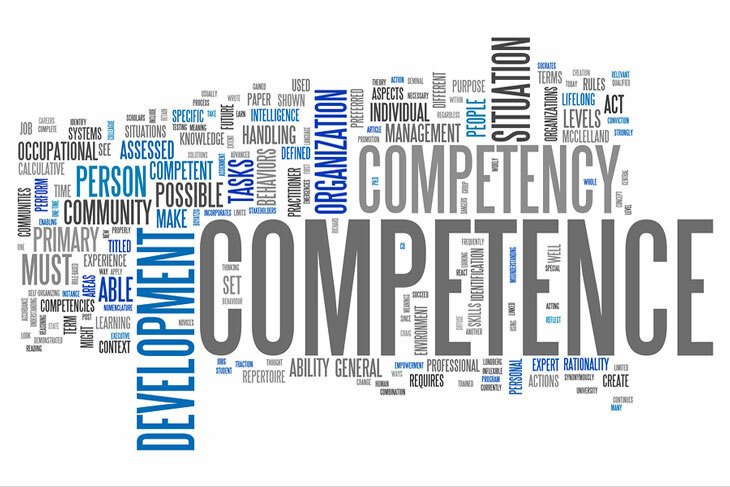 Deciding what competencies each individual needs to develop is relatively easy and often forms part of the annual appraisal process. But being able to keep track of how each person’s development is progressing is entirely different and often seems impossible to achieve with everything else you need to get done. Frequently this area is omitted from a manager formal training. For many managers’ all they can do is refer to a personnel manual or base their behavior on their own appraisal experiences. Understanding how to assess an individual’s competencies from the behaviors they exhibit is a key part of our free ‘Developing Competencies’ downloadable eBook. Firstly, you need to understand how competencies are measured and then you can set processes in place to capture the relevant information. The most effective way to do this is in terms of the behaviors that define a specific competency. Behaviors are made up of three aspects; a person’s Knowledge, Skills, and Attitudes, their K.S.A.’s. These aspects break down the measurement of behaviors into practical chunks that you can monitor, observe and record. Secondly you need to make sure that you skills of observations are objective and well documented. It is through your observations that you will witness the actual knowledge, skill and attitude an individual has towards their job. The manner in which they interact with other team members and third parties will provide you with the evidence to assess developmental progress. The recording of such observations is essential and is best done at the time of the event to ensure details are accurate and objective. This also gives you the opportunity to ask other parties for their feedback on the individual’s behavior. Our free ‘Competency Observation’ template provides you with an easy to use format to record what the event was, what behaviors you witnessed. It also enables you to decide whether what you saw was positive or not when compared to what is expected of someone performing that role. Thirdly, you need to be conscious of significant incidents that the person is part of, or the cause of. These instances are ‘significant’ because the deviation from what type of behavior or performance can be expected of someone in that role was substantial. The outcome of such instances can be positive or negative. If you use our free ‘Significant Incident’ template you will be able to record the comparison with role expectations and the individual’s own performance. This will indicate the importance and significance of the deviation from the ‘role norm’. This template also allows you to record the level of impact this event had on team performance. This method of recording these observations and incidents provides you with evidence-based instances you can use to illustrate an individual’s development progress. This enables you to provide each team member with constructive feedback. You can also use this to benchmark the required behaviors so that you can mentor and encourage that person to alter their behavior if they want to develop professionally. By incorporating such practical ways into your regular management activities you will be able to easily measure competency development against role requirements within in your team. You will be able to identify those team members who may be lagging behind and coach them to improve their competency, so that they are performing at a level closer to that of the role’s. You cannot afford to be out of touch with how your team members are developing, otherwise you will be unable to judge what they are, and aren’t, capable of. Each organization has its own competency framework. You must be familiar with it so that you are able to facilitate your team’s professional development. For your team’s competencies to steadily improve over time you must commit sufficient time and effort into tracking each person’s competency development. This will enable you to collect a wide variety of forms of the right type of data. 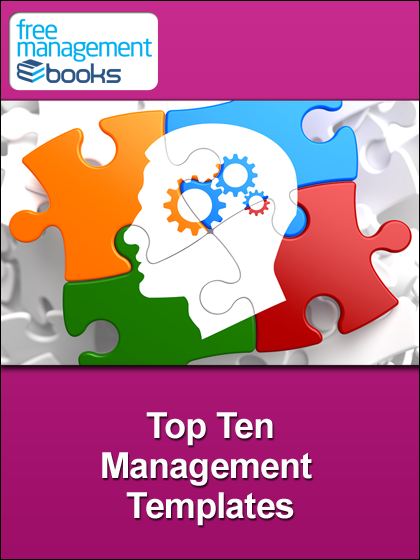 To understand more on how to ‘Evaluate Team Performance’ you can download our free eBook. Knowing how to measure competencies and their associated behaviors is crucial to your success in this area. 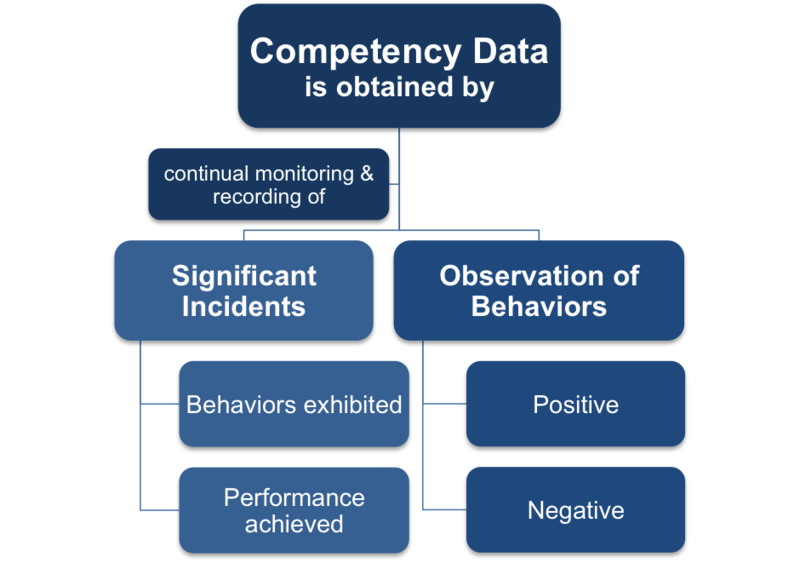 Measuring competencies is an essential part of assessing a team member’s performance. You can use the role description or job specification to define the required competencies, but how do you actually measure them in a way that is objective and evidence based? Any competency can be described in terms of the behaviors that define it. These behaviors can then be thought of in terms of KSAs, an acronym that stands for Knowledge, Skills, and Attitudes. This provides a way of breaking down behaviors into more easily measurable components. 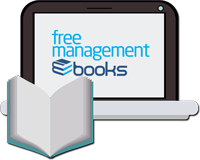 See the full list of Leadership Skills eBooks, templates and checklists available for free download right now.